Ilona Berger presented her poster on “Stress induced changes in stem-/ progenitor cells in the HPA-axis”. She works as a PhD student within Project A06 about “Stem cells with regenerative capacity in the adult adrenal cortex”. Jochen Schreiner is working as Clinician Scientist in Würzburg and received a poster price for his presentation. 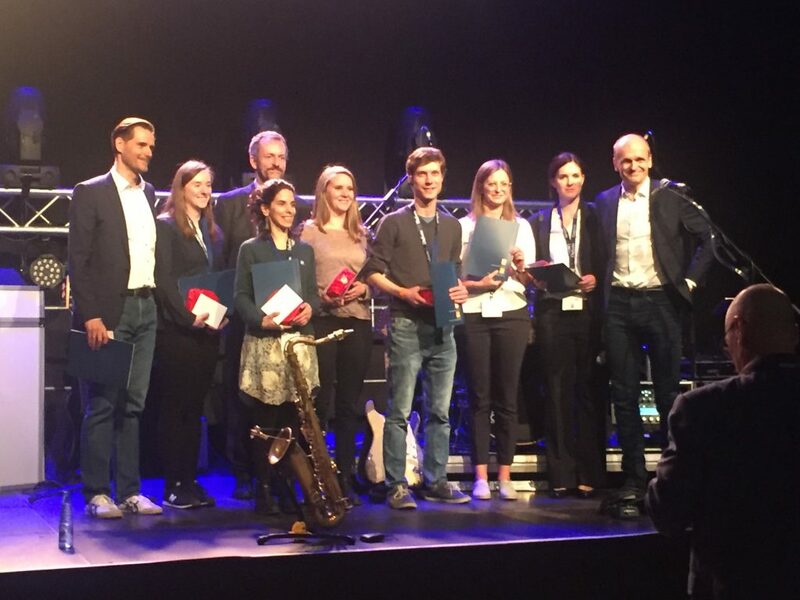 Furthermore, Lucie Meyer won the “Bruno- Allolio- Nebennieren Preis 2019”, which is supported by Shire Deutschland GmbH, for her paper on “Immunohistopathology and steroid profiles associated with biochemical outcomes after adrenalectomy for unilateral Primary Aldosteronism”. Lucie Meyer is a PhD student working in project B15 about “Primary aldosteronism: pathogenesis and advanced approaches for subtyping”.